, in 1998 on Verve/Antilles. (2005) both on his own label, Dreck to disk. 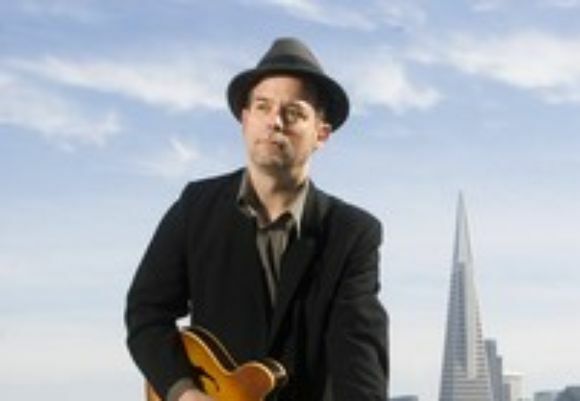 The Will Bernard band has performed at The Monterey, North Sea, SF Jazz, Bumbershoot, Be-Bop and Brew, Montreal, Vancouver and The High Sierra festivals, as well as clubs across the country and through Canada. They have opened for Herbie Hancock and the Head Hunters, Jimmy McGriff, The Funky Meters, John Scofield, Medeski, Martin and Wood, Ziggy Modeliste and the Charlie Hunter Quartet. More recently Will has been seriously expanding his musical associates and has been working with a range of musicians that include Robert Walter, Stanton Moore, Dr Lonnie Smith, Idris Muhammad, Adam Deitch, Zigaboo Modeliste, and John Medeski. Between 2002 and 2005 he toured extensively in the US with Robert Walter's 20th Congress. Sit-ins and all-star bands have included Trey Anastasio, Ruben Wilson, Johnny Vidacovitch, Melvin Seals, Living Daylights and Mike Clark's Prescription Renewal. fame) and Will continued his collaborations with Fully Loaded (members of RW20th Congress, Greyboy All-stars and John Scofield) and MG5 (members of Galactic and Greyboy Allstars).